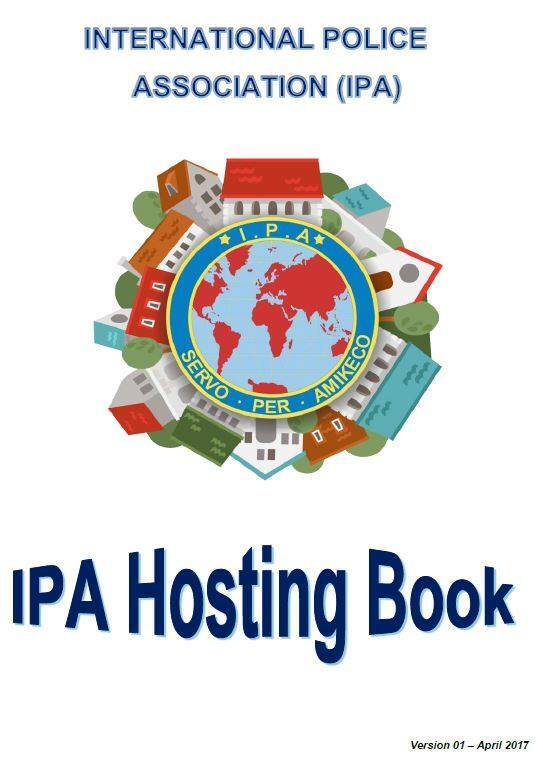 The “IPA Hosting Book” aims to provide information and contact details regarding official IPA Houses in operation within the various IPA Sections, as well as Other IPA Accommodation available in the respective Countries. Internationally, IPA House-related matters are co-ordinated by the Socio-Cultural Commission (SCC), with the Commission duly being supported by personnel at the International Administrative Centre (IAC). The latest edition of the IPA Hosting Book is attached, for your information. We will, as we receive new additions, add these into the Hosting Book, and update the document if any information is to be amended. Please send any changes or additions to the following email addresses so that we can keep the Hosting Book updated with all latest information. â€‹We thank all Sections for their support and inquiries. We expect more additions with the next Version. Αναρτήθηκε από I.P.A. Ηρακλείου στις 2:57 μ.μ.